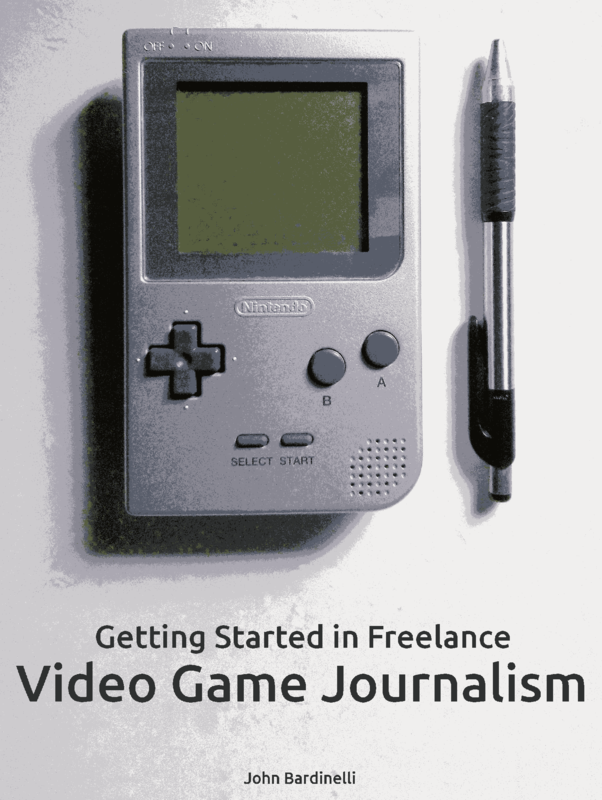 Wanna write about games for a living? Of course you do! Getting Started in Freelance Video Game Journalism is a no-nonsense guide to taking your first steps in the online game writing world. Get advice from a seasoned freelance writer on what to do and what to avoid as you start your new career!